DJ Khaled is making a cameo in Spider-Man: Homecoming - FACT Magazine: Music News, New Music. Is there room for Khaled in the Avengers? DJ Khaled will appear in Marvel’s forthcoming Spider-Man: Homecoming this summer. 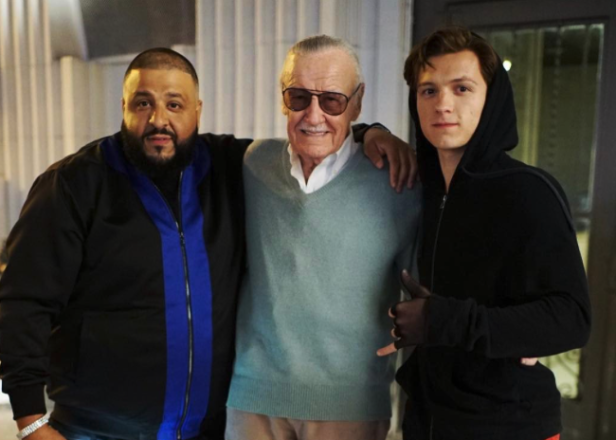 Khaled announced the cameo on his Snapchat account, revealing that he filmed a scene with Stan Lee and Tom Holland, who plays the web-slinging superhero in the latest reboot. 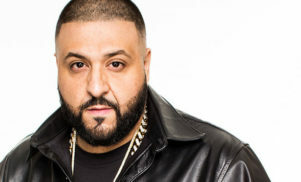 It’s unclear whether Khaled has a walk-on part or speaking role in the film. Aside from directing his own documentary film, DJ Khaled: The Keys to Success, the producer and Snapchat guru has never appeared on the big screen. The latest Spider-Man film, due out July 7, sees the franchise go back to its comic book roots by following Peter Parker through his high school years. Robert Downey Jr.’s Iron Man features in the film, as does Michael Keaton, who plays supervillian Vulture. 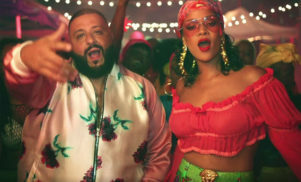 Khaled recently released a video for new single ‘I’m The One’, which features Justin Bieber, Chance The Rapper, Lil Wayne and Quavo from Migos. The track will appear on his forthcoming album Grateful, which is out May 19 and features Nicki Minaj, Drake and Big Sean.